The "government" of Sevastopol began to take measures to combat the massive quitting of "officials". In particular, the "government" adopted a resolution prohibiting the Deputy Heads of the "executive authorities" to work in commercial organizations which activities they controlled for two years from the date of dismissal from the "service". According to the "director" of the Department of Public Security, Vladimir Tatarchuk, this practice causes high corruption risks. Publication Primechaniya noted, that it is unclear who the “governor” of Sevastopol, Dmitry Ovsyannikov, is trying to keep from changing the rank of “official” to businessmen. Reportedly, few Crimeans left among the deputies of the “heads” of the “executive power” bodies - they were ousted by immigrants from the Russian Federation. And Russian earners (called “Varyags”) who are sent to the Crimea, after being fired, do not seek to remain on the peninsula. For example, the resigned "head" of the Department of Architecture of Sevastopol, Marina Rakova returned to Voronezh, and the "ex-head" of the Department of Economics Andrei Sanosyan left for Siberia. Earlier, the former "chief architect" of Sevastopol Marina Rakova filed an application for dismissal in September. The media wrote that she allegedly did not want to execute numerous orders of the “head” of the city, Dmitry Ovsyannikov. Soon, an official from Volgograd, Aleksandr Molovazhenko, was appointed to the position of "chief architect". 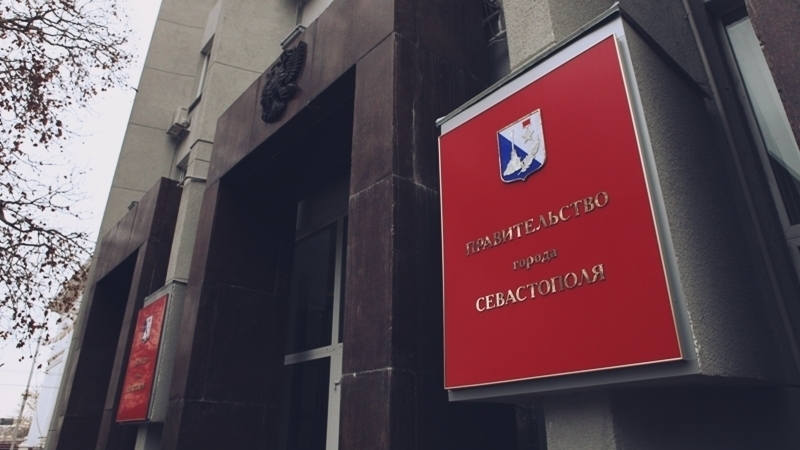 Previously, the post of “director of the public security department of occupied Sevastopol” was left by Yuri Sherstnev.